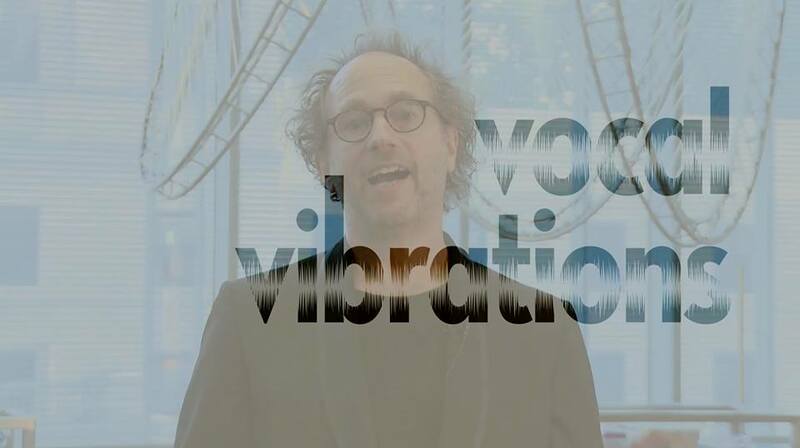 The VOCAL VIBRATIONS project opened at the new Le Laboratoire Cambridge on Thursday and runs through March; more on that shortly. In the meantime, the news is that you can download the music for the project exclusively from Bowers+Wilkins, in both MP3 and hi-res-quality (including surround sound), starting TODAY. Download here.